After being invited to their third-straight bowl game, the Middle Tennessee Blue Raiders (6-6, 4-4) drew a familiar opponent in the Arkansas State Red Wolves (7-4, 6-2). 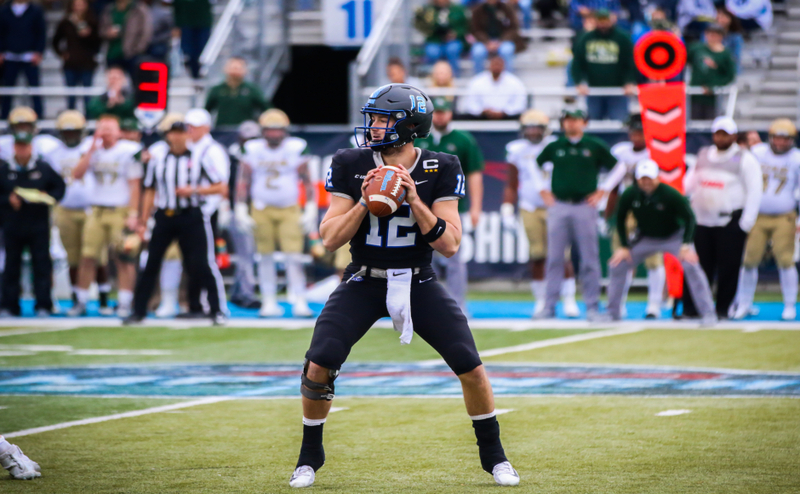 MTSU and Arkansas State were once rivals, as they played each other on an annual basis as members of the Sun Belt conference from 2001 until 2012. The Blue Raiders had the advantage in those matchups, going 7-5 in that span. The Red Wolves took the last matchup by a score of 45-0 to decide the Sun Belt title. This season, the Red Wolves narrowly missed another Conference title after falling to Troy 32-25 off of a touchdown pass with 17 seconds remaining. Despite the loss, ‘stAte’ has still been a conference champion in five of its last seven seasons. After a loss to Southern Methodist in their third game of the season, the Red Wolves won six of their final eight games this season. Four of those six were credited to a four-game winning streak that included wins over Georgia Southern, Coastal Carolina, UL-Lafeyette and New Mexico State. Below, we take a look at Arkansas State as the Blue Raiders prepare to battle with them in the Raycom Media Camellia Bowl. Arkansas State’s coaching staff boasts some familiarity to Blue Raider fans. Head coach Blake Anderson served as the co-offensive coordinator and receivers coach on Andy McCollum’s staff from 2002-2004. 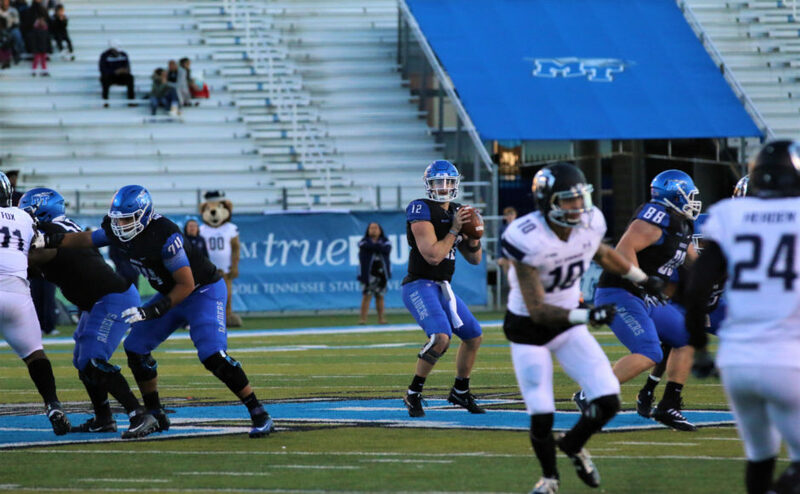 His up-tempo style of offense, which he still runs at Arkansas State, helped the Blue Raider offense steadily improve. In 2002, MTSU passed for 154.0 yards per game. In Anderson’s final year, they threw for 267.7 yards a contest. Offensive coordinator Buster Faulkner spent five years (2011-2015) under Stockstill at MTSU in the same role. 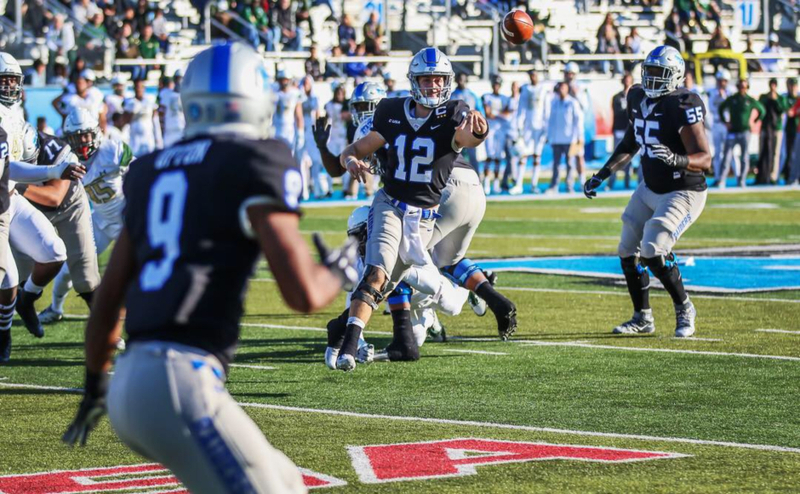 Faulkner helped ring in a new era of offensive firepower, as MT collected at least 5,000 yards of offense for three seasons in a row for the first time in school history. The Raiders averaged over 30 points per game in that span. Faulkner also spent time in blue with current Red Wolves’ defensive coordinator Joe Cauthen (2011-2013). In 2011, Cauthen was brought onto Stockstill’s staff as the linebackers coach, and he coached the defensive line in 2012 and 2013. 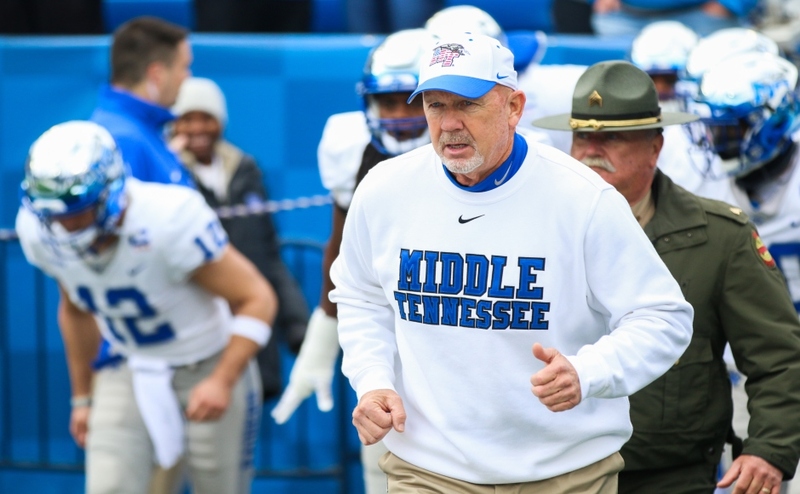 Cauthen was also Stockstill’s special teams coordinator for his entire tenure in Murfreesboro. Arkansas State special teams coordinator Luke Paschall spent his playing days donning the ‘MT’ logo. Paschall was a senior wideout on the 2006 Sun Belt Championship team, and in his career, he caught 14 passes for 161 yards and one touchdown. Arkansas State’s offense features an up-tempo, pass-heavy spread attack. The Red Wolves’ 340.7 passing yards per game were second in the conference only to New Mexico State, and their 38.5 points per game led the Sun Belt. The Red Wolves’ hurry-up offense is led by Sun Belt Player of the Year Justice Hansen. The redshirt, junior signal caller owns a 153.8 passer rating and has thrown for 3,630 yards and 34 touchdowns this season. In Arkansas State’s season opener against Nebraska, Hansen completed 46-68 passes for 415 yards and three touchdowns in a 43-36 loss. The former Sante Fe High School (OK) standout originally signed with the Oklahoma Sooners in 2014, but transferred to Butler Community College (KS) a year later. Hansen has thrown at least two touchdown strikes in 10 of 11 games this season. The Arkansas State receiving corp boasts seven players with at least 20 receptions this season. Of the seven, a trio of them have hauled in at least 40 passes. Hansen’s leading pass catcher is tight end Blake Mack. The senior hauled in a team-high 46 receptions this season for 609 yards and seven touchdowns. 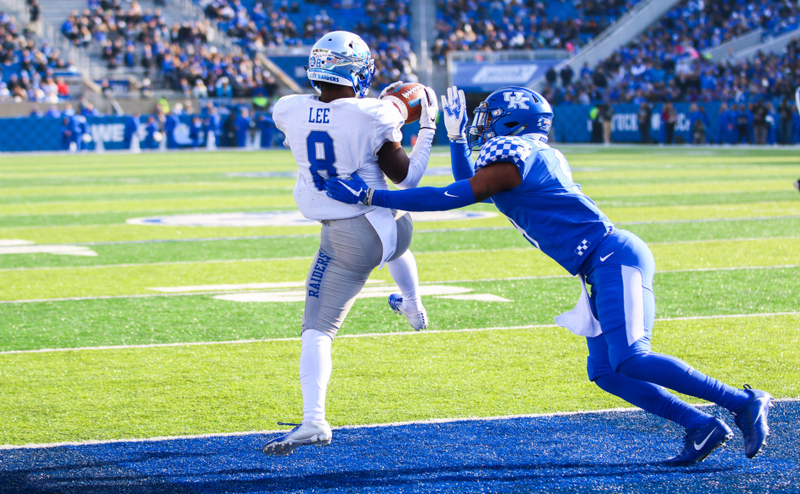 Against Coastal Carolina, the Arkansas native caught six passes and found the endzone twice. Wideouts Chris Murray and Justin McInnis round out the trio atop the Red Wolves’ receiving charts. Murray, a slot receiver, leads the team in touchdown receptions with nine. The senior is also second on the team in receiving yards (421) and receptions (43). In the win over Georgia Southern, the Florida native caught five passes for 188 yards and two touchdowns. McInnis, an outside receiver, has the Red Wolves’ highest yards per catch (16.5) and yards per game (63) averages and leads the team in receiving yards (693). In the final win of the season over the UL-Monroe Warhawks, the Canadian reeled in nine passes for 211 yards. Defensively, the Red Wolves are among the top five defenses in the Sun Belt. They rank third in the conference in points per game (24.9) and passing yards allowed (242.3), while coming in as the runner-up in rushing yards allowed (139.2). Defensive end Ja’Von Rolland-Jones is one sack shy of setting the NCAA all-time career sack mark currently held by Baltimore Ravens linebacker Terrell Suggs; Rolland-Jones currently sits at 43.5. This season alone, the fifth-year senior has collected 13 sacks, 18.5 tackles for loss and three forced fumbles. The former Mesquite High School (TX) standout put together four two-plus sack performances this season. Kyle Wilson anchors the linebacker corps. The Wichita, Kansas, native’s 85 tackles lead the team, and his eight tackles for loss are good for third on the squad. Wilson had a season-high 13 tackles against Georgia Southern. In the defensive backfield, cornerback Blaise Taylor has paced the Red Wolves. The senior has a team high in pass breakups (13) and interceptions (2). The Texas native ran an interception back 85 yards for a touchdown against UL-Monroe. Kickoff is scheduled for 7 p.m. Saturday. The game will air on ESPN and 102.5 The Game throughout the mid-state. 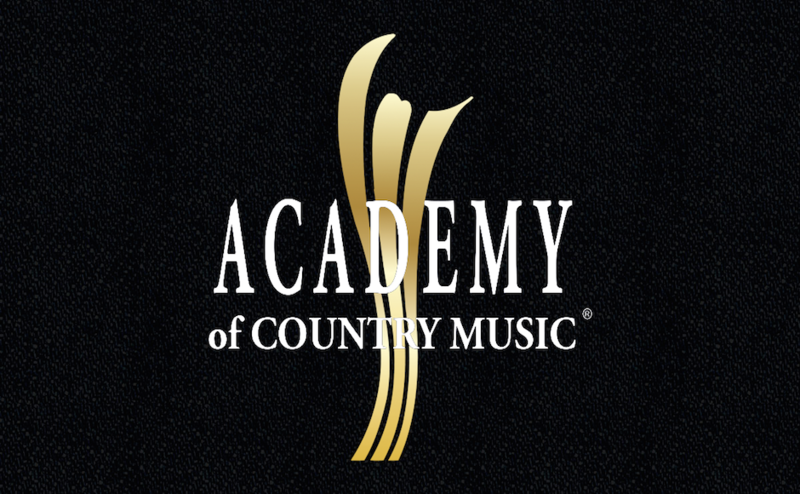 Murfreesboro listeners can tune in to 97.5.